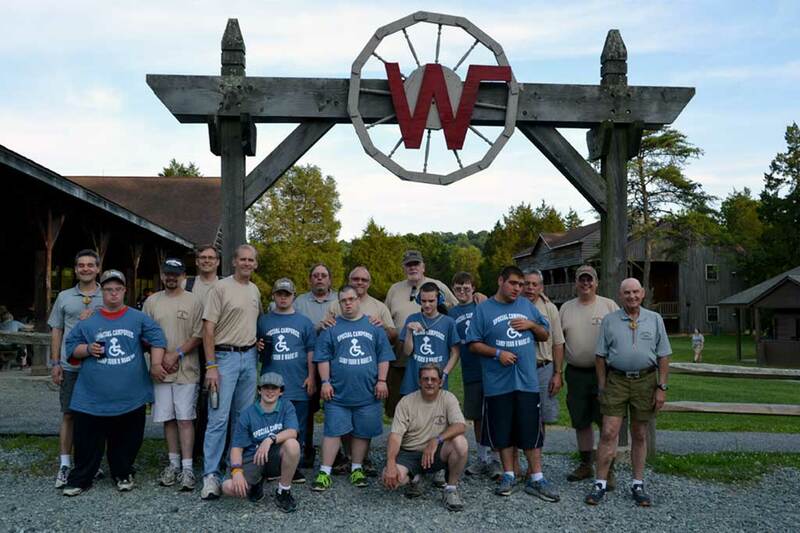 June 21–23, 2019 • Camp John H. Ware, 3rd • Peach Bottom, PA. 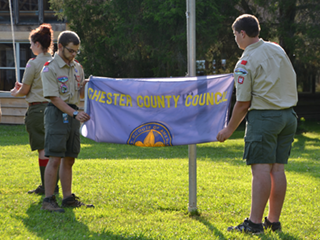 The Chester County Council, Boy Scouts of America is proud to host the 30th annual Special Needs Camporee on Friday evening, June 21st through Sunday, June 23rd, at Camp Ware on the Horseshoe Scout Reservation. 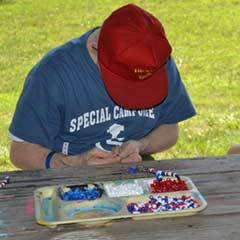 Each year, the Chester County Council plays host to Special Needs Troops and Community Organizations from South–Eastern Pennsylvania and Northern Maryland. 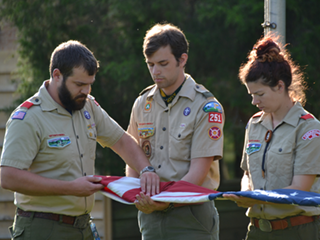 The Camporee offers the traditional Boy Scout camping program, under the guidance of trained and caring volunteers, and is designed to offer the attendees either a day program or over–night camping experience, available at a nominal fee to all campers. 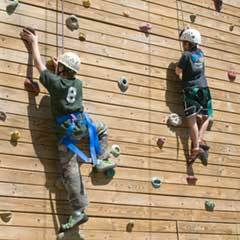 We pride ourselves on the ability of our Camp Staff to tailor every activity to be compatible with each camper’s ability, and the guidelines of the attending organizations. Our volunteer to camper ratio is generally close to 1:1, allowing us to offer a truly personalized experience for each and every camper. 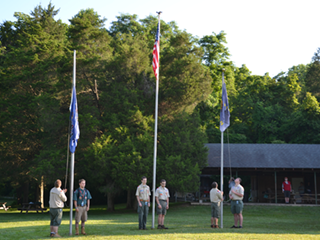 Our goal is to offer our campers a traditional Boy Scout summer camping experience, tailoring each activity to meet their capabilities. 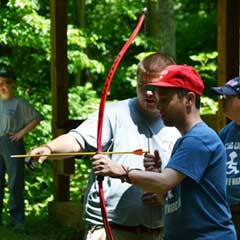 Arrival registration for overnight campers will begin on Friday June 21st at 6pm. 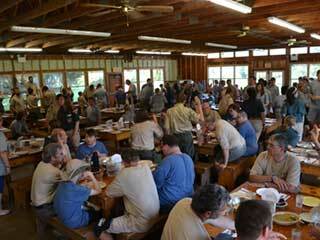 The overnight camping program will end by mid morning, following a post-breakfast awards ceremony. Anyone choosing to participate on Saturday only should arrive at 8am for registration. 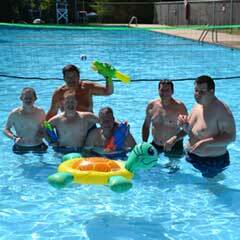 Departure Time is flexible depending on the requirements of the group. 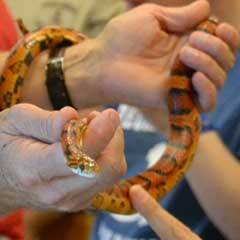 Saturday evening concludes with a campfire and skits starting around 8pm. Those staying overnight on Saturday should plan to leave at approximately 10am after breakfast and an awards ceremony. 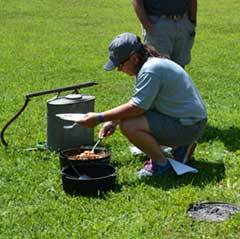 The cost for Saturday breakfast, lunch, dinner, and Sunday breakfast are included in the initial camp fee of $15.00 per person. All meals are served family style in the Camp Ware Dining Hall, with the added enjoyment of singing camp songs, fun, and fellowship. Volunteers set the tables, serve and bus the tables, and they are always on hand to assist throughout the meals. Our trained volunteer staff members range in age from 14 to mature adult seniors. Security is provided 24/7 throughout the weekend. 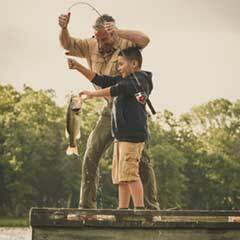 All volunteers know and follow the nationally recognized BSA Youth Protection Guidelines. I’m interested in Sibling Workshops. I’m bringing attendee with autism. I’m interested in Autism Resource Fair.